Rev. 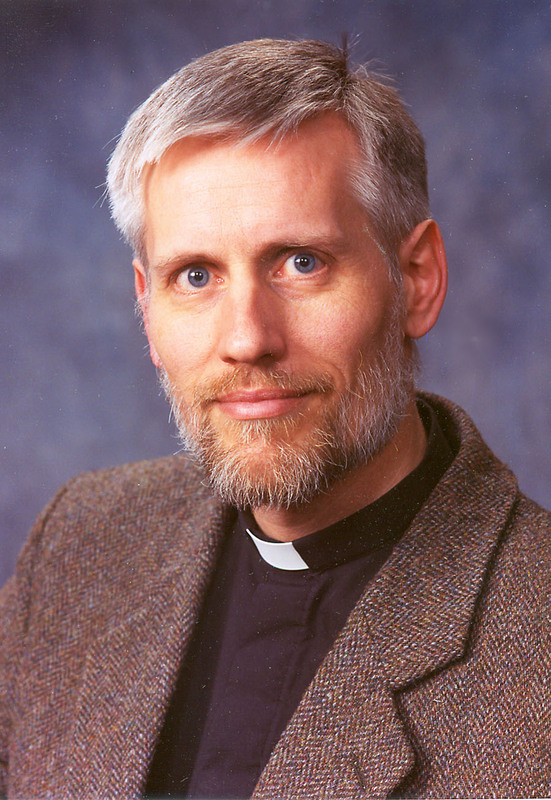 Dr Thomas Winger has accepted the call to serve as Concordia Lutheran Theological Seminary’s (CLTS) new president. He announced his intentions in a letter to the seminary’s electors last week. Dr Winger already has a good sense of what the position will entail, having served CLTS the past four years as Acting President. He will maintain teaching duties while serving as the seminary’s president. Dr Winger’s installation has been tentatively scheduled for Sunday, 30 September, 4:00 p.m., in the seminary’s chapel, to coincide with the new school year’s Opening Service.